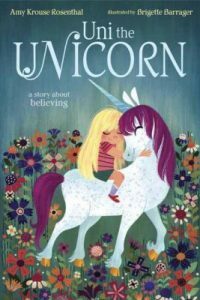 At the library, we love unicorns. 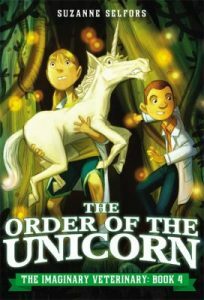 And they are everywhere this year! 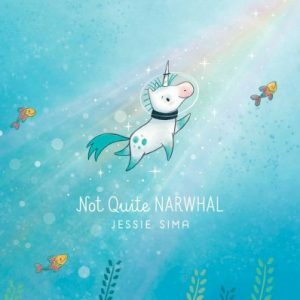 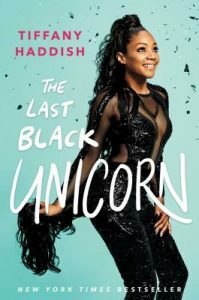 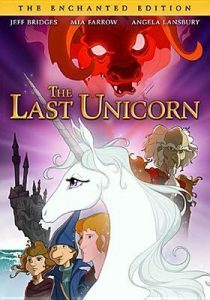 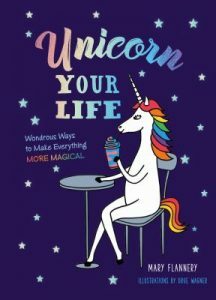 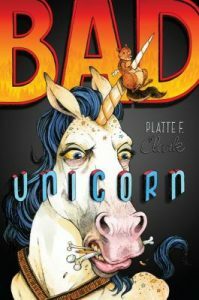 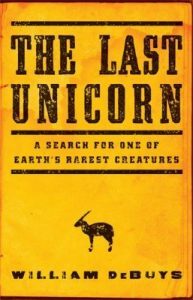 Check out our unicorn recommendations for all ages.